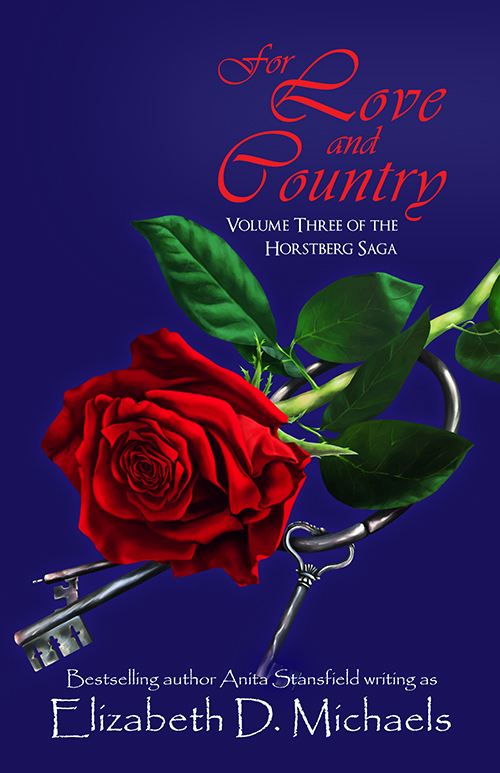 The country of Horstberg suffers beneath the weight of tyranny, and only Cameron holds the secret that could see her ruler undone and restore the people to peace and prosperity. While revolution brews and whispers of treason threaten all that is dear to Abbi, she remains unaware of her own ability to answer a nation's prayers. Can He Sacrifice His Honor For Love? Captain Lance Dukerk has no doubt that the only woman he ever loved married the right man-even though that man wasn't him. Yet he longs to have that kind of love in his life and is growing weary of being known as the most eligible bachelor in Horstberg's military force. When poverty-stricken Nadine Rader arrives at Castle Horstberg, insisting that her young daughter is the legitimate child of the duke, it becomes increasingly evident that the deceased ruler Nikolaus du Woernig left a torrent of disillusionment and heartache in his wake. Inexplicably drawn to Nadine, Lance takes personal charge of seeing that her needs are met as she attempts to piece her life back together. Their mutual attraction quickly merges into something profound, until Nadine discovers that Lance's connections to Nikolaus go far deeper than she'd ever imagined, and her budding trust in Lance shatters. Nadine's life becomes more troubling as women fit her description are brutally murdered, and neither she nor Lance are prepared to face startling evidence that widens the chasm of mistrust between them. While Nadine fights to stay alive, Lance relentlessly tracks the monster responsible for these horrendous crimes, hoping he'll be in time to protect the one woman he knows he can never live without. When Maggie du Woernig willfully ignores her parents' admonitions and entangles herself with Nik Koenig, she is certain he's the only man who will make her happy. Blind to Nik's real intentions, she throws herself recklessly into a situation that could not only destroy her life but compromise the safety of her country. Han Heinrich has resigned himself to working in the castle stables, mostly as an excuse to have contact each day with Maggie. His aspirations for a more fulfilling career seem fruitless, in spite of his father's position as the duke's highest advisor. But when Han learns about Maggie's precarious situation, he is willing to sacrifice everything to protect the woman he loves, and to save the country he would die for. He only hopes that someday Maggie will forgive him. 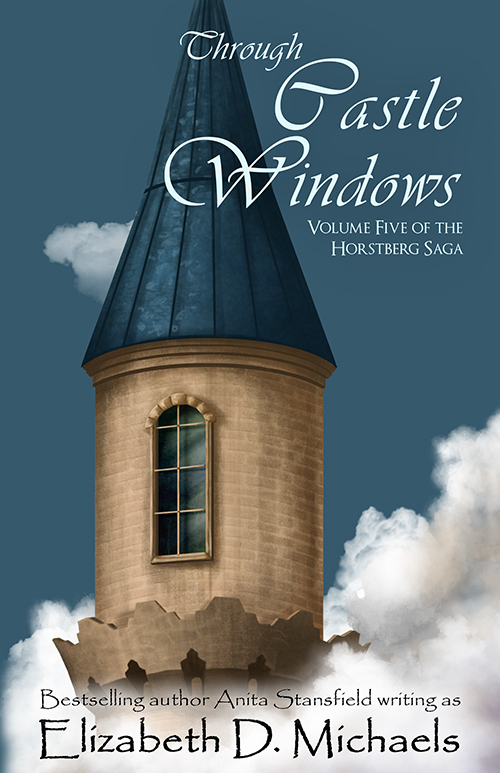 Erich du Woernig grew up knowing he would someday inherit his father's position as the Duke of Horstberg. He also grew up observing the powerful and tender love shared by his parents. Determined to find that same kind of love in his own life, he is holding out for a woman who can see more in him than a marriage that will give his future wife prestige and great wealth. After more than a decade of searching for the right woman, Erich may have finally found a love beyond anything he'd imagined. But his happiness and the stability of the country is at risk when a long-dormant evil comes to the surface in Horstberg, threatening his life and that of his young nephew, who is Erich's heir. While Erich tries to remain confident that he will live long enough to claim his right to serve his country, he is haunted by premonitory dreams that imply his life will come to a tragic end. How Do You Go On Living? Ericha is a woman with nothing-not even her father's name. 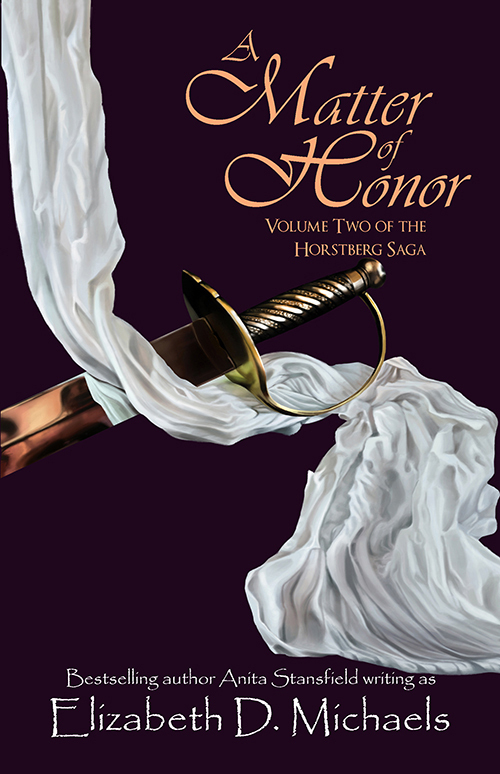 Following her mother's death she is guided to Horstberg in search of answers and contentment. When her path repeatedly crosses with the brooding Stefan Heinrich, she is drawn to him by feelings too profound to ignore. The love they share is intense and undeniable, but Ericha's ignorance of Stefan's circumstances puts her on a scale in his life opposite to the country he rules and the wife he loathes. 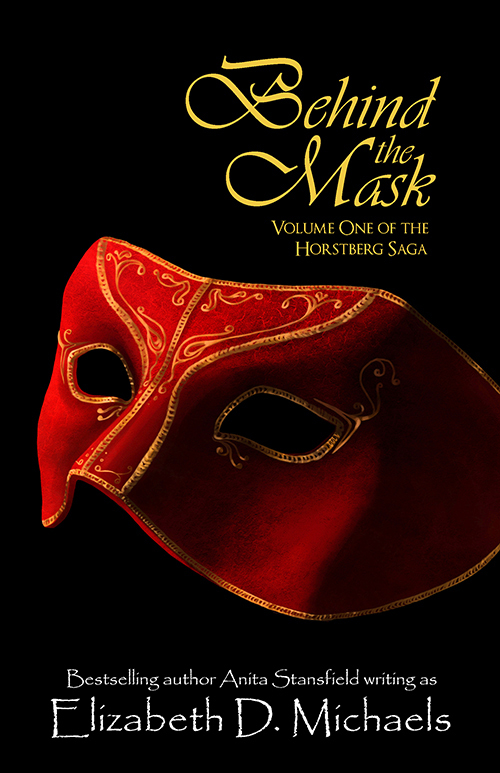 While Stefan questions daily what kind of madness drove him to marry the deceptive and tawdry Johanna Von Bindorf, a princess from the neighboring country of Kohenswald, he is torn between his commitment to do what is right and his love for a woman that he cannot have; a woman who fills his aching soul. Years of spiraling downward in hopelessness finally drive him to make Ericha a part of his life as far as it is possible, while deep inside he knows that eventually a price for his happiness will have to be paid. As Ericha develops a deep bond with the legendary Abbi du Woernig, she unknowingly breathes life back into the heart and soul of Horstberg. But happiness and peace for the entire family are fleeting and fragile. Both Stefan and Ericha quickly realize the price for their choices is higher than either of them ever could have imagined. 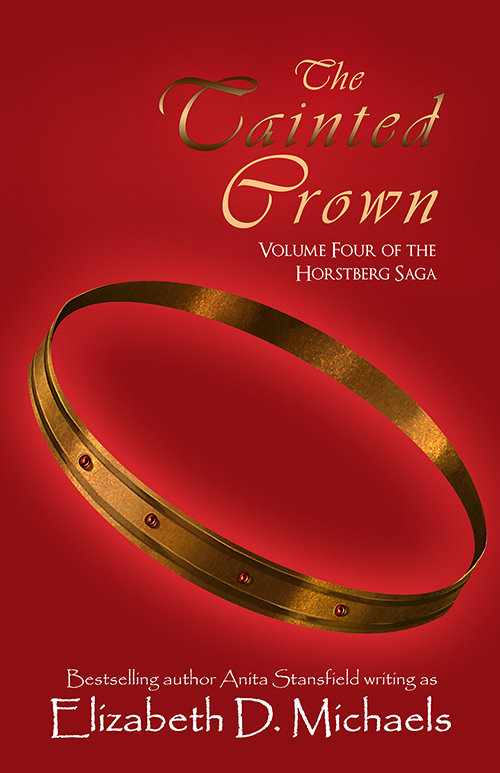 When Horstberg's freedom is bargained for with the life of its ruler, Stefan knows that he must sacrifice everything to once again prove himself worthy to serve the people of his country with dignity and to live his life with the woman he loves. Copyright © 2014-2016 Anita Stansfield. All rights reserved.